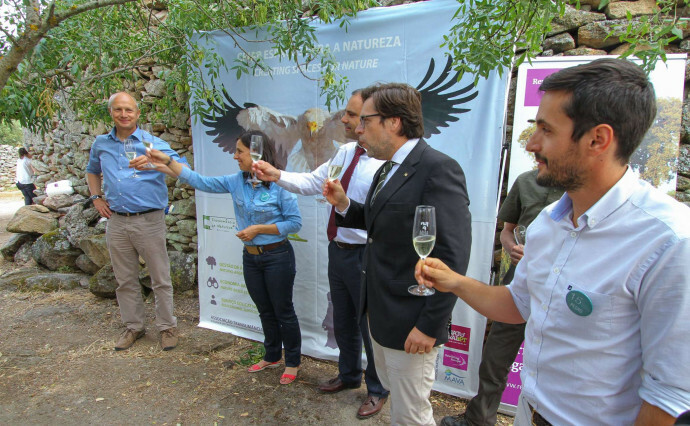 The celebration of the 15th anniversary of Associação Transumância e Natureza (ATN) on 12–14 June marked the great progress made with rewilding of the Côa Valley in the Portuguese part of the Western Iberia rewilding area. 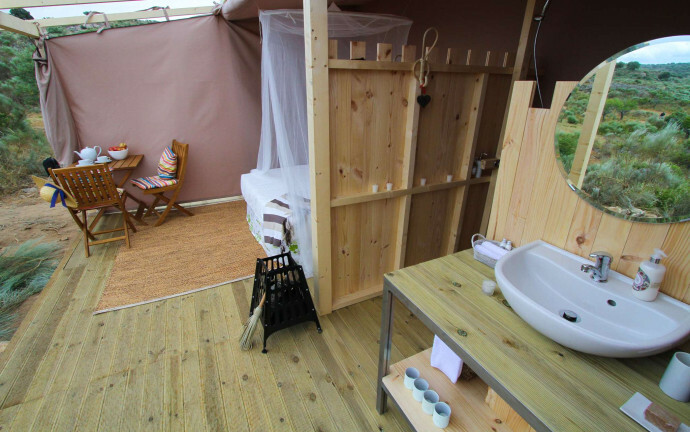 During the event, the Faia Brava Star Camp pre-launch took place to show the visitors an accommodation unique and new for Europe. Last weekend showed a number of important milestones for the Côa Valley. 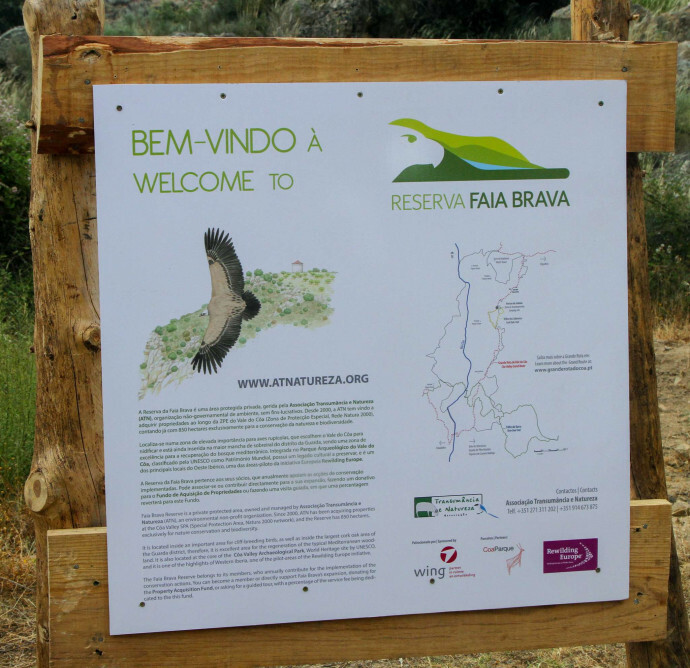 Associacão Transumância e Natureza (ATN), Rewilding Europe’s prime partner in the area, celebrated its 15th anniversary with special events going on at the Faia Brava Reserve, the main pilot area within the Côa Valley. 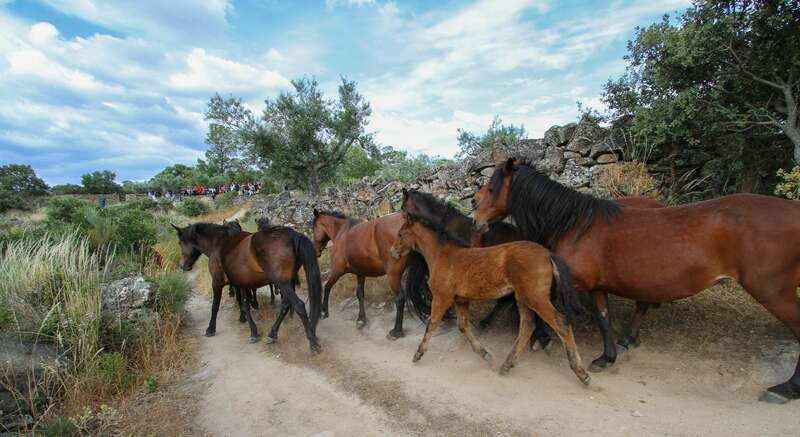 The celebration and events that took place on 12, 13 and 14 June marked the official opening of a new 600 hectares fenced area and the release of semi-wild Garrano horses to this new area. The Garrano are one of the selected horse breeds listed in the Rewilding Europe’s study Rewilding Horses in Europe and were released to join the other herds, now totalling 53 animals roaming and grazing the reserve. 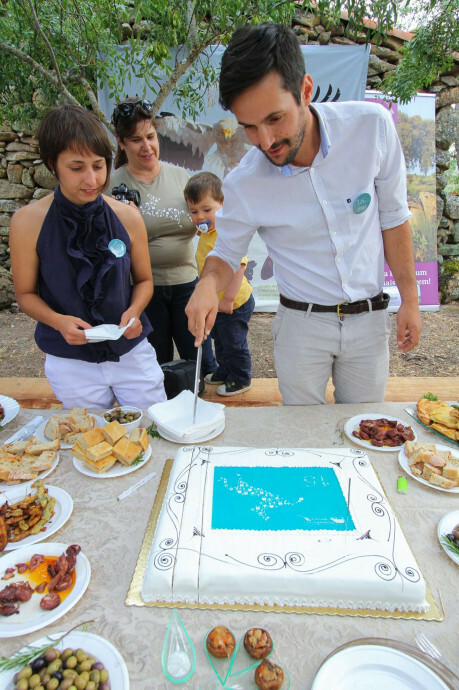 Alongside the anniversary celebration, ATN and Rewilding Europe marked four years of successful cooperation, reflected on joint achievements and discussed future opportunities. 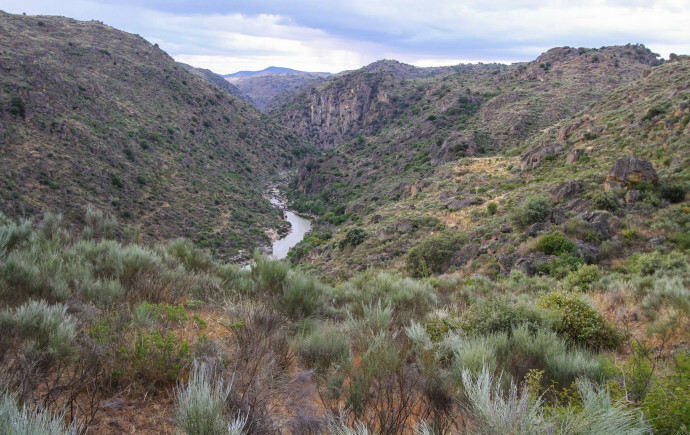 The Côa Valley provides a rewilding potential of nearly 100,000 hectares in total. 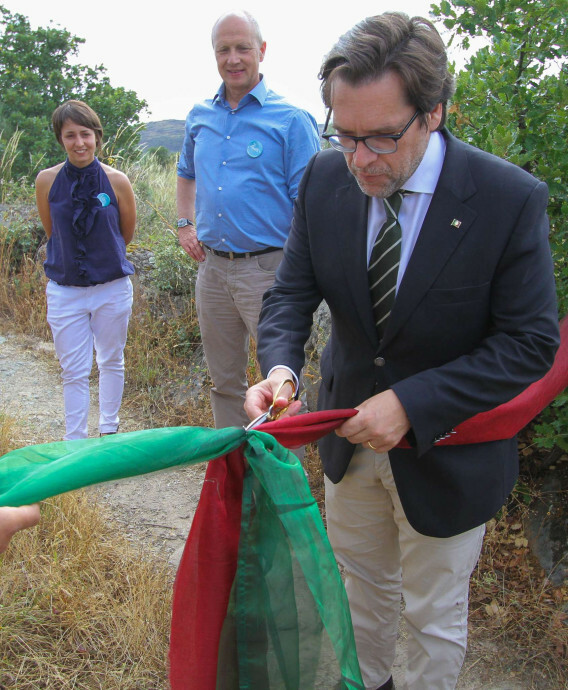 Miguel de Castro Neto, State Secretary for Land Management and Nature Conservation and Paula Sarmento, President of ICNF (Governmental Institute for Nature Conservation and Forest), jointly cut the ceremonial ribbon, symbolising the opening of the site and releasing the animals to the enlarged grazing area. 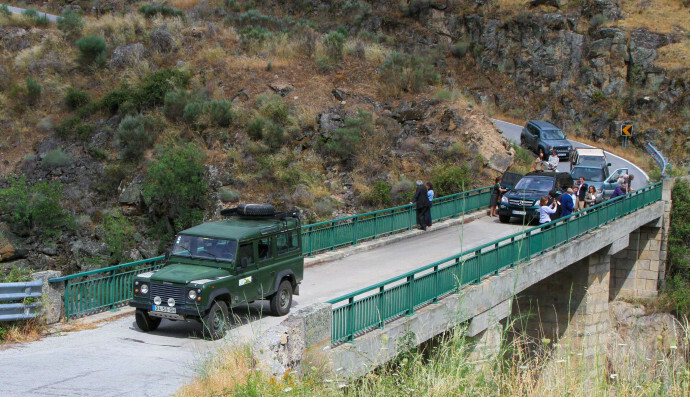 Rewilding Europe and ATN have joined forces to protect and increase the biodiversity in this area through rewilding. 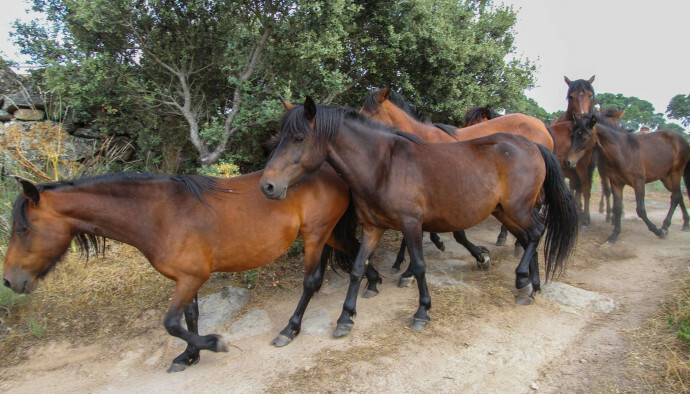 “Natural grazing is an important ecological process as part of rewilding the Côa Valley. Apart from the positive impact on biodiversity – providing a wide array of habitats for thousands of species – these animals also act as what we call ‘grazing fire brigades’ because they eat away a lot of biomass,” says Frans Schepers, Managing Director of Rewilding Europe, who was also present at the event. 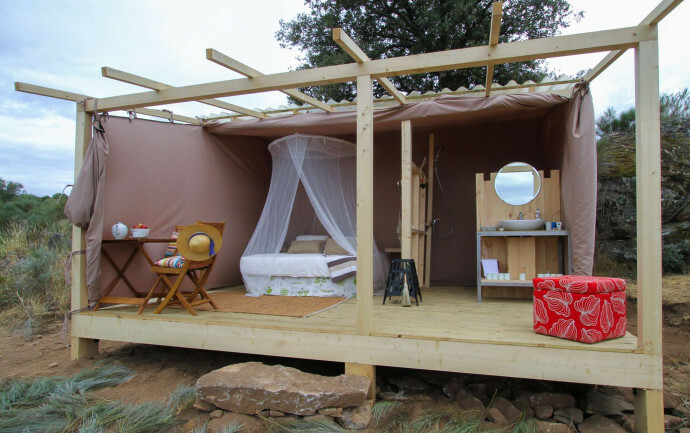 The Faia Brava Star Camp is a new concept of accommodation, a simple and imaginative camp beautifully located in the middle of the reserve. It will be open for guests later this summer. 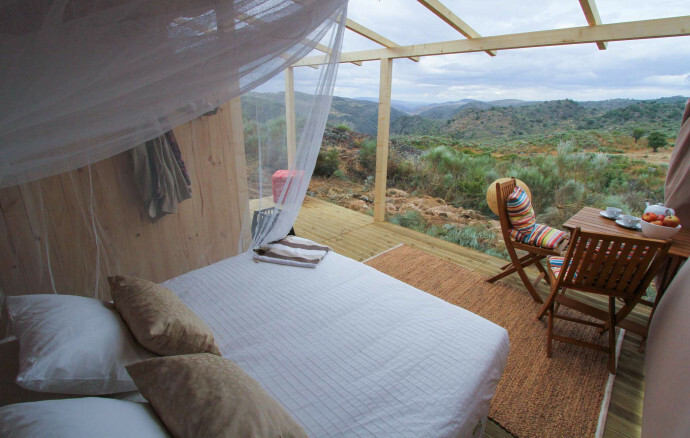 The Faia Brava Star Camp is developed by local entrepreneurs and is technically, financially and promotionally supported by Rewilding Europe. 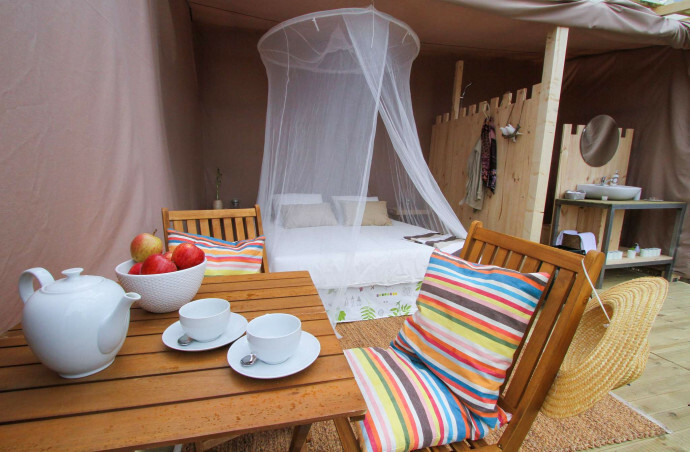 “It is a lodge composed by tree wooden, safari-style units, perfectly integrated in the landscape, made only with local materials, with a minimalist design that provides comfort,” says Sara Noro, one of the entrepreneurs of the Star Camp. Both Sarah and her partner in the Star Camp, Ana Berliner, are very experienced in hosting and receiving guests, as they both run guesthouses nearby the Faia Brava reserve. 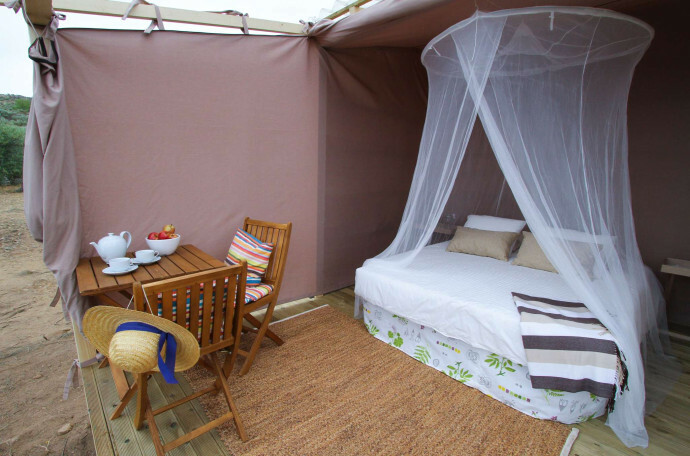 “We are excited to provide an additional option for those who appreciate being in contact with nature though this wonderful new experience,” says Ana Berliner. 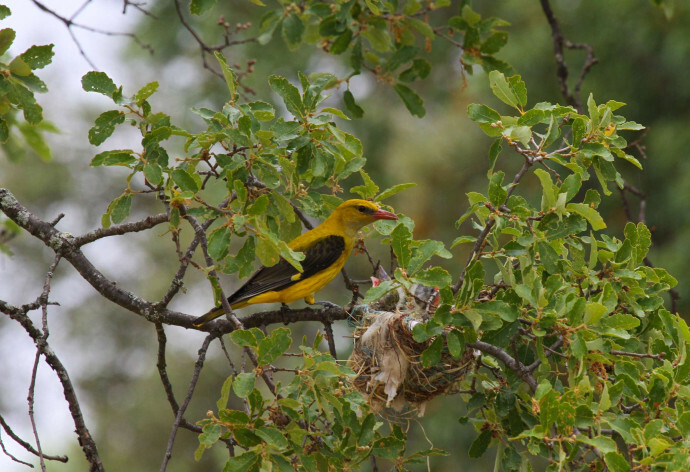 Through these kinds of offers, visitors can truly experience the rich and wilder nature of the Faia Brava reserve. 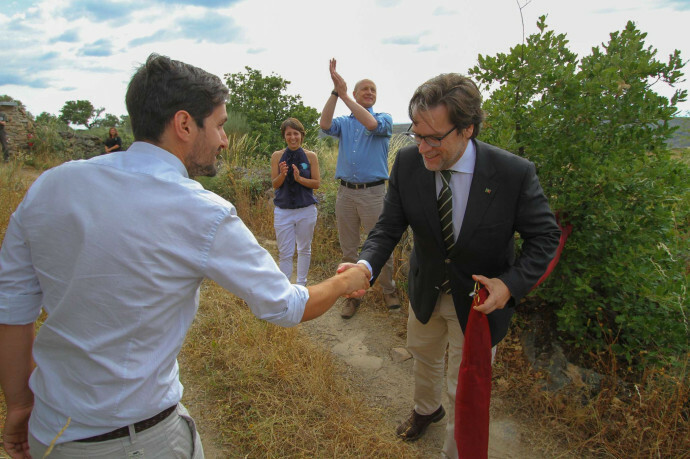 Besides this, guests will directly support rewilding through the Property Acquisition Fund, an account for the expansion of the Faia Brava reserve. 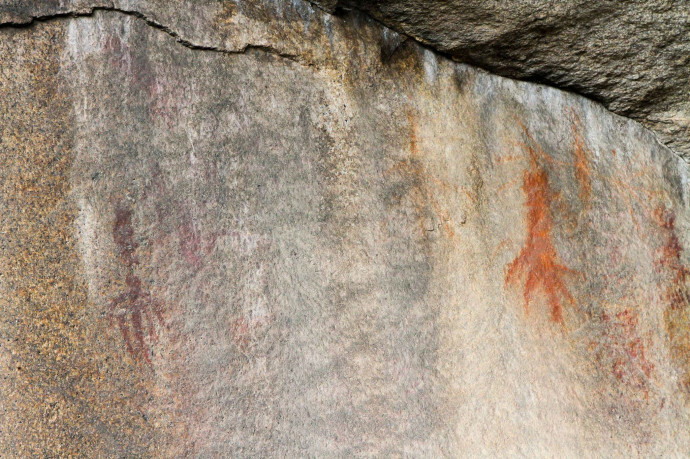 Along with the accommodation, there is a wide range of activities available such as safari trips, guided walks and visits to a World Heritage UNESCO site – the rock engravings of the Côa Valley. 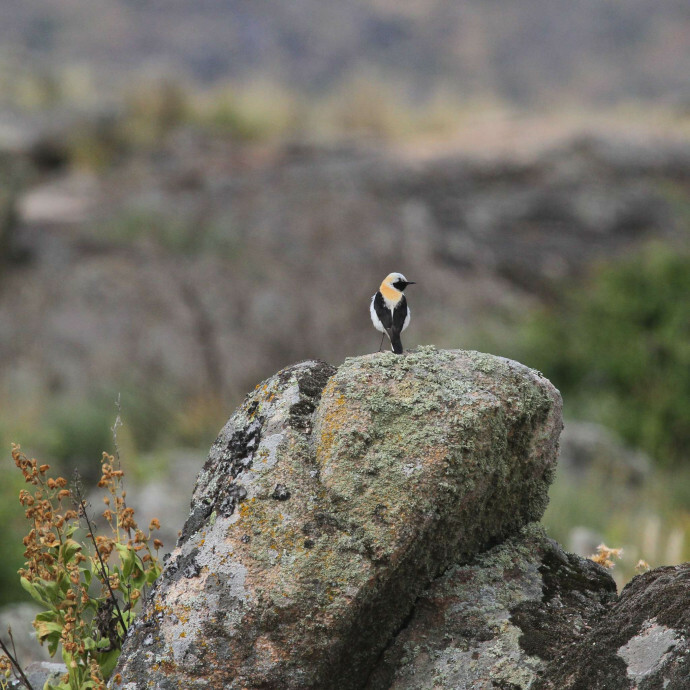 Management of natural areas and the future of conservation were the main topics of a conference that followed the celebration. 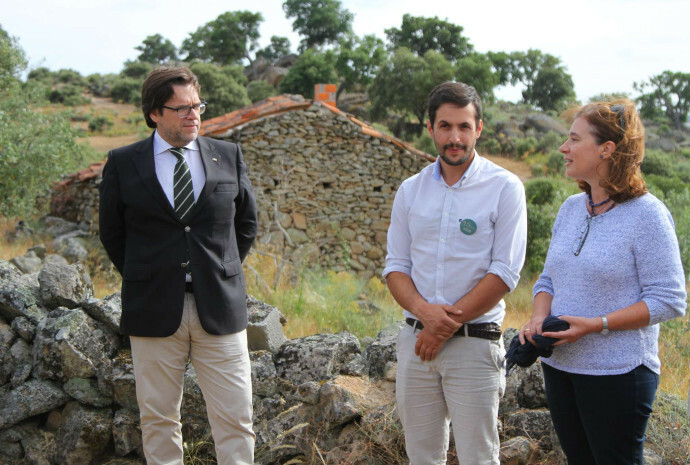 Some of the most prominent Portuguese nature conservationists and experts from Rewilding Europe shared their knowledge and expertise on various topics. 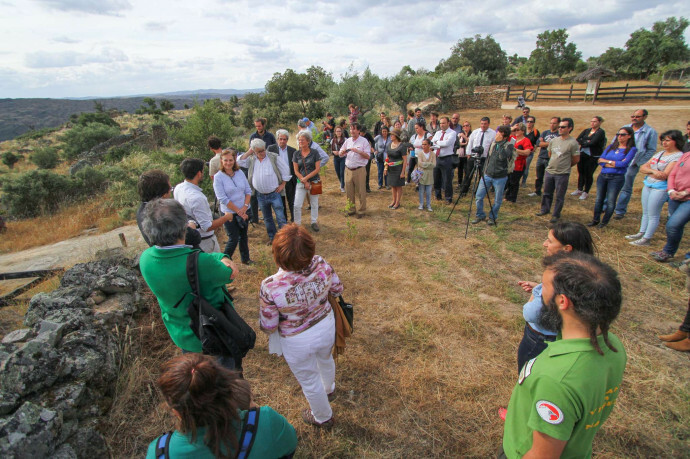 The participants explored the rewilding approach and its role in the future of conservation of Portugal and Europe in a wider sense. 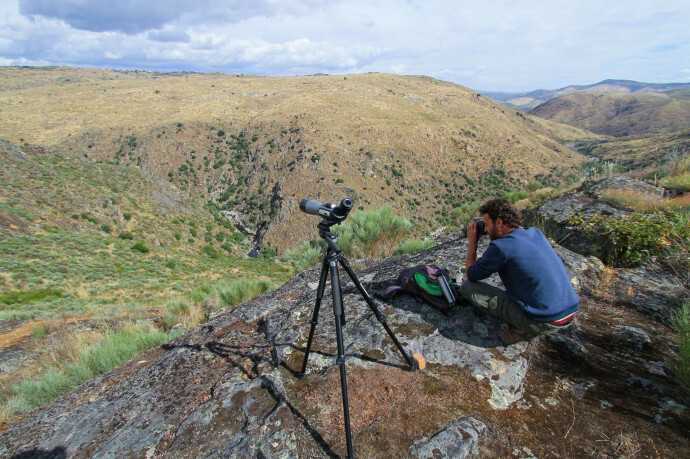 The discussions and presentations focused on the dynamics of fire and its impact on landscape and biodiversity, return of wild predators and 20 years of ungulates reintroduction. 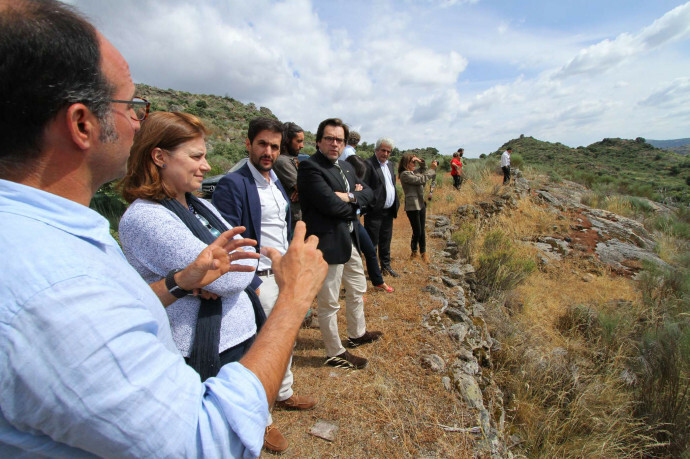 Rewilding Europe’s working definition on rewilding was presented together with the concept of rewilding as a new conservation strategy aiming to restore biodiversity and ecosystem functions. 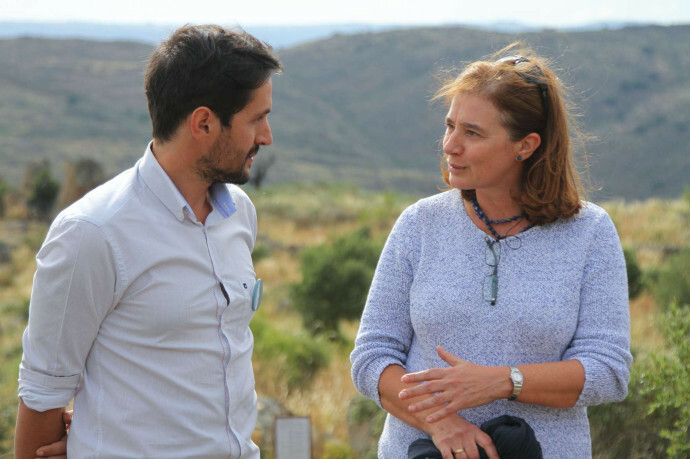 “The expanded grazing area of 600 hectares and a new tourism model in our rewilding area are important stepping-stones for the next 15 years to come,” concludes Pedro Prata, Team Leader of rewilding initiative in Western Iberia. 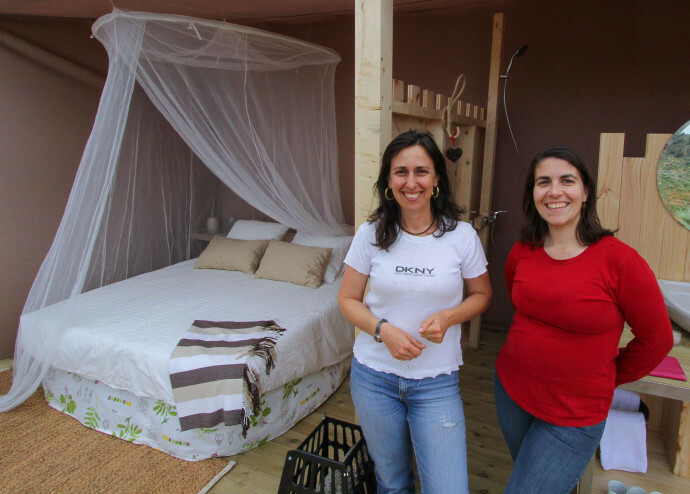 Faia Brava Star Camp developed by local entrepreneurs receives technical, financial and promotional support from Rewilding Europe Capital. Celebration of the 15th anniversary of Associação Transumância e Natureza (ATN). Barbara Pais and Pedro Prata.